Jamie Chang has earned her role as a trusted financial advisor by blending her competency in accounting, taxation, wealth planning, and entrepreneur with a personal touch. With more than 20 years of progressive experience in providing personalized, quality accounting and tax preparation services to individuals, small-medium-sized businesses and non-for-profit organizations, she assists clients in assessing their financial situations, navigating through the complexities of tax compliances and business ownership. She understands the long-standing implications of the whole process – filing, reporting, and payment to the overall operations of the business. She has the natural ability to go beyond just crunching numbers, building a personalized and comprehensive financial strategy that takes into account a complete financial picture, from taxes to investments. Her clients depend on her, and she thrives on exceeding their expectations. Jamie received her Bachelor’s in Accounting from Soochow University in Taipei, Taiwan. She achieved a Master of Business Administration in Business Management from Seattle Pacific University in Seattle, Washington. She is a member of Massachusetts Society of CPAs (MSCPA). She is fluent in Mandarin Chinese, Taiwanese, and English. 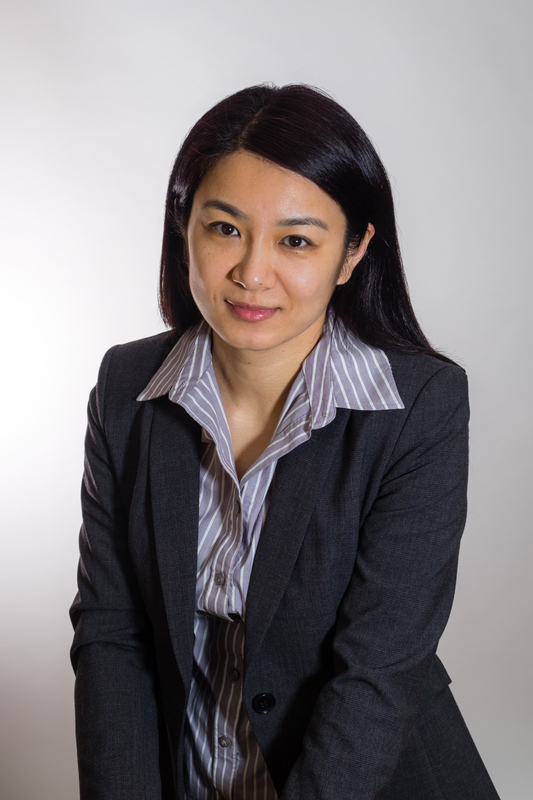 Ms. Manxue Guo earned her master degree in accounting and is a licensed CPA in Massachusetts. 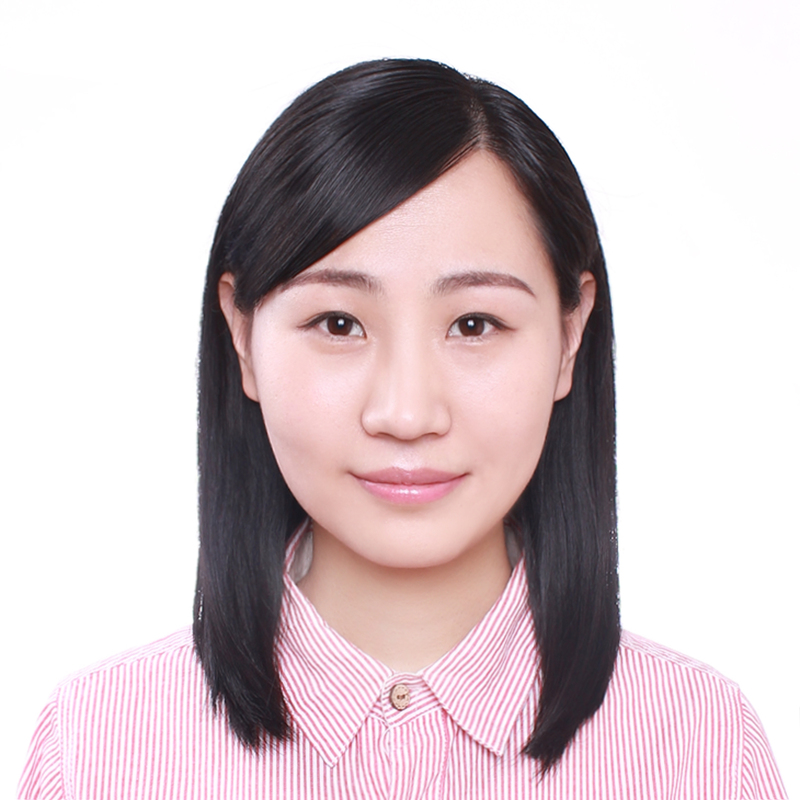 Ms. Guo has been working for both Big 4 public accounting firm and start-up company, gaining abundant experiences in corporate taxation and HR compliance. Her focus is international tax, corporate and partnership tax and start-up company HR compliance. Her goal is to provide services to help her client grow carefreely. Frank has operated as a tax practitioner for over 15 years. He is experienced in all areas of taxation. 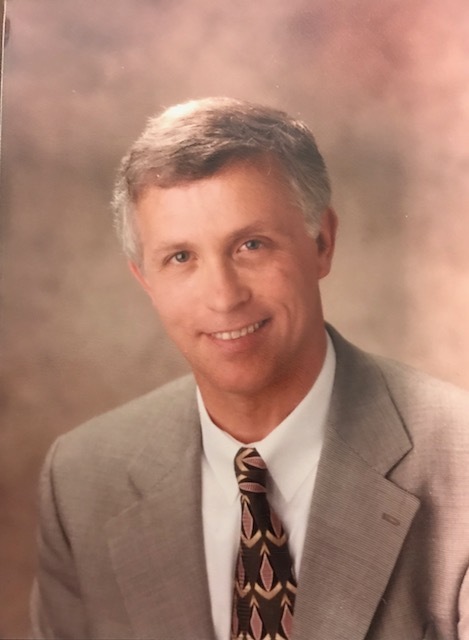 Frank is also an Enrolled Agent, authorized to represent tax clients before the IRS in all 50 states, and he is a member of the National Association of Enrolled Agents. Qi Lu joined J Chang CPA LLC in June 2016 after graduated from Bentley University. With a background in business administration. 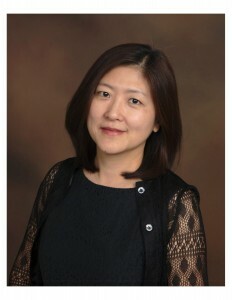 Qi Lu assists our firm with payroll, and accounting services.